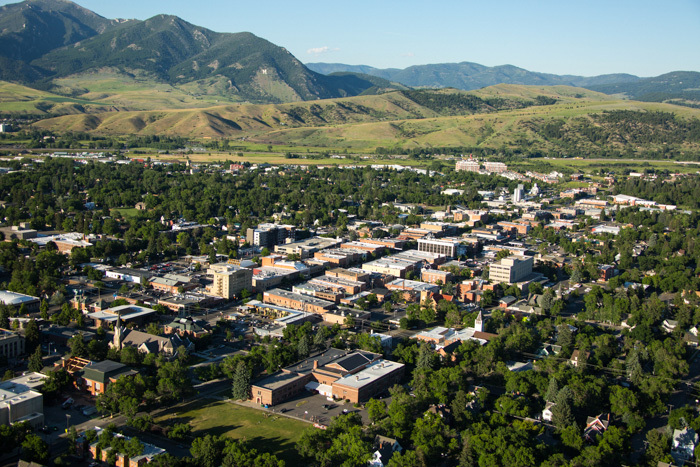 Logan Simpson is working with the City of Bozeman, Montana and its residents, visitors, students, and second homeowners to update the city’s comprehensive plan. The plan will guide the growth and development of one of the fastest-growing urban areas in the country over the next twenty years. 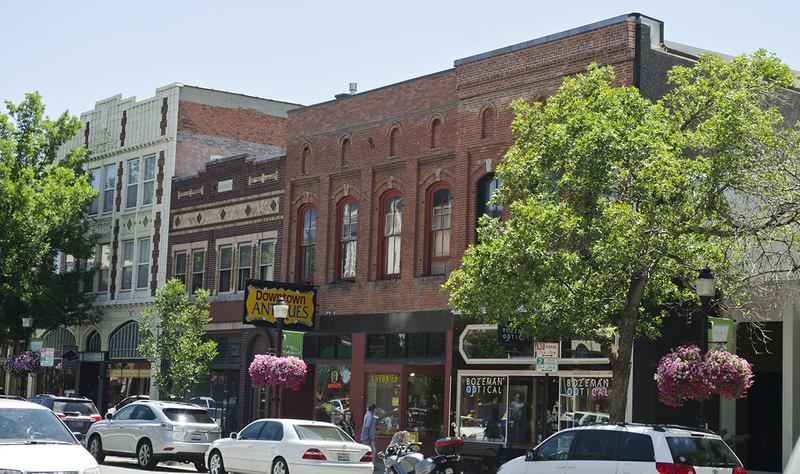 Bozeman’s population has doubled in size since 1990 and expected to grow by nearly 30,000 people during the planning horizon. A high rate of development, changing economic conditions with growth of technology and other non-typical employment, and economic maturation of nearby satellite communities, make it necessary to update the plan. Logan Simpson was selected to narrow the focus of the current plan to be more tightly focused on issues of land use, community resilience, community expansion, and related policies. Logan Simpson is leading the community outreach, goal and objective development, future land use map modeling and alternative scenarios. Key issues identified by the community during initial outreach include growth management, neighborhood identity, mixed-use nodes, a multimodal transportation system, and the preservation and expansion of the parks, trails, and open space system. 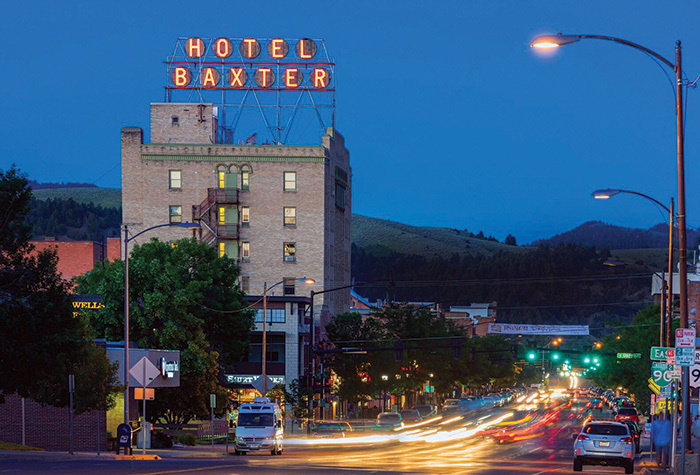 These issues will help shape the goals, objectives, and ultimately, the comprehensive plan that guides Bozeman’s future.